A rare collection of enchanting music featuring Celtic Harp, World Flutes, and Strings of the Renaissance. 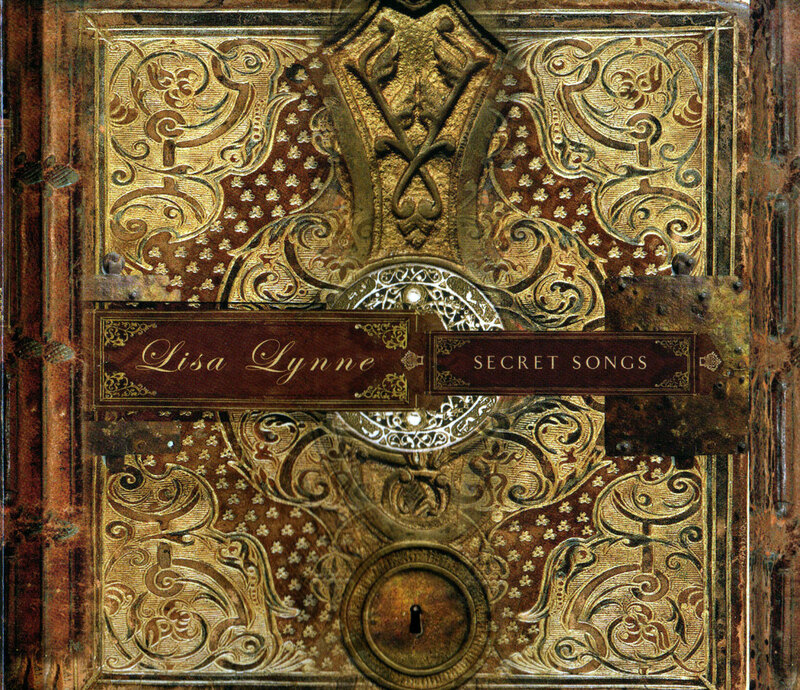 Secret Songs is an exceptional compilation of new works and previously unreleased versions of past favorites. 59 min. This recording is a collection of pieces that I created for various Windham Hill Collections. Each year the label would put out various artists collections and ask us all the record and contribute something for the chosen theme. There was Summer Solstice, Winter Solstice, The Renaissance Album, and more. I decided to put them all together on one album, and this is the result. Renaissance group “Musica Angelica” Micahel Eagan and Mark Chatfield graced the music with Arch lute and Viola da gamba.